Follow us on YouTube HERE! We’re putting our bees to bed for the winter. 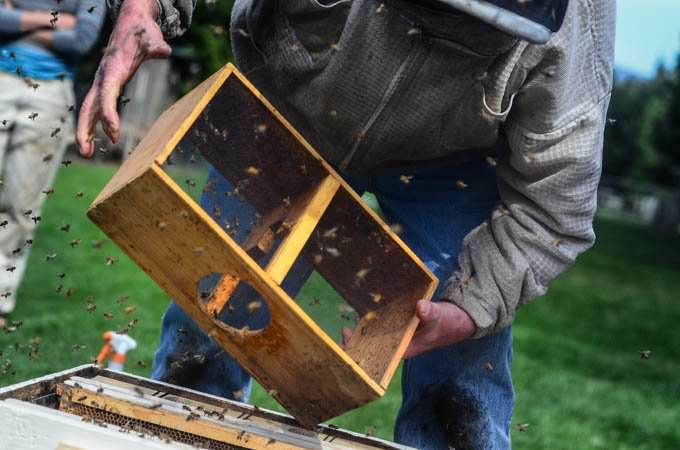 Overwintering bees means…honey on the homestead! Check out our video here. We show you what beekeeping on the homestead looks like, plus, why we add a towel to the hive…Watch our Overwintering Bees video!